The Skinny Bear Thin Drop Weight weight was built around the best line clip on the market that softly grips your line. Its long bullet designed slips through rocks and cover with ease. 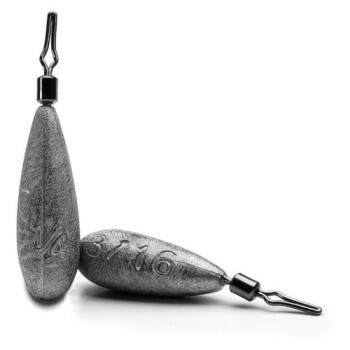 The slowly tapered bottom end of the bait allows for constant bottom contact for optimal feel. The weight size is stamped on each Thin Drop Weight side for easy recognition. It’s a must have for the serious Drop Shot fisherman!